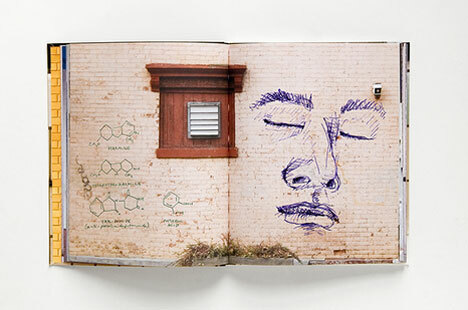 For graffiti artists, part of the thrill is doing something illicit, something secret that carries a threat. There are plenty of artists and doodlers who would love to express their creativity on walls, trains and other city surfaces but don’t have the desire for mayhem that is so necessary for graffiti artists. 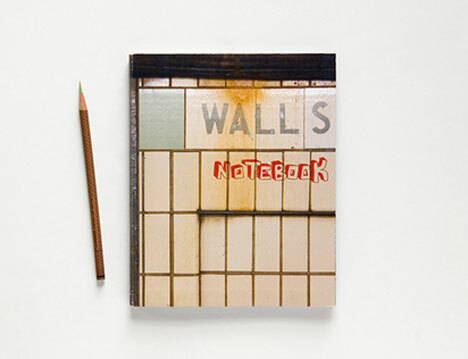 For those folks, the Walls Notebook should prove to be a fairly terrific substitute. 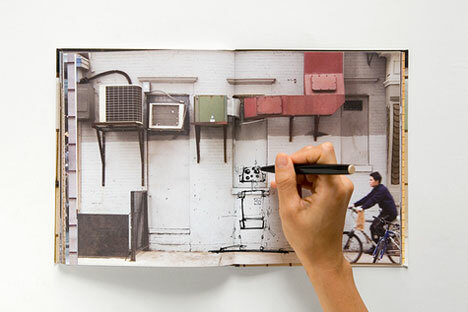 The Walls Notebook gives you pages upon pages of walls upon which to scrawl your name, doodle stick figures, draw rude pictures or add literally any type of adornment that strikes your fancy. 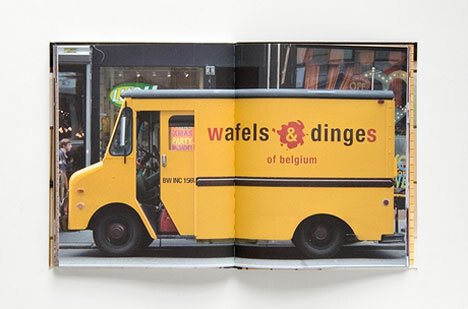 The pages of the notebook bear pictures of NYC walls, trains, vehicles and all sorts of other urban scenes. You can leave your distinctive mark on every one of them and feel like a true graffiti master when you’re done. This beefy 160-page notebook provides plenty of space for taking out your frustration with the man or just honing your bubble lettering skills. Anyone who has ever looked at a clean, untouched train car and though “Man, that would make one sweet canvas” can now make that dream come true for about $17. Not a bad deal, and certainly cheaper than bail.